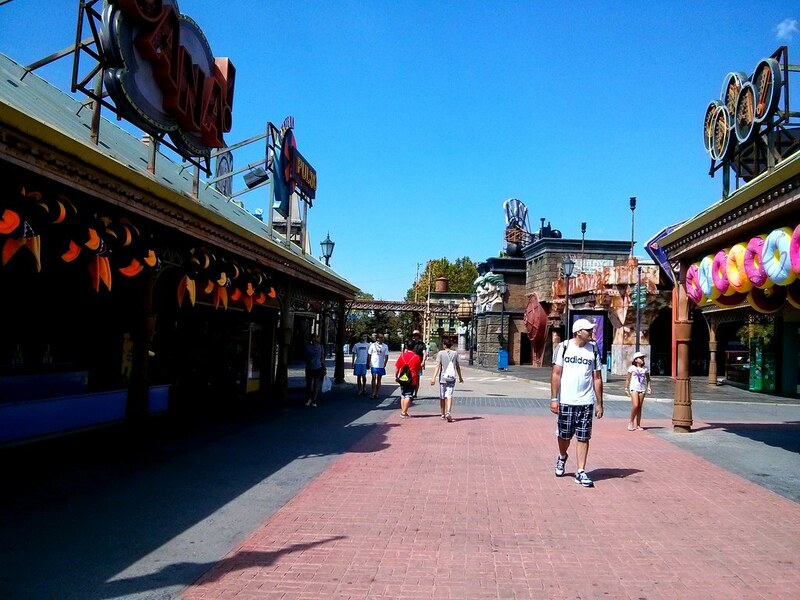 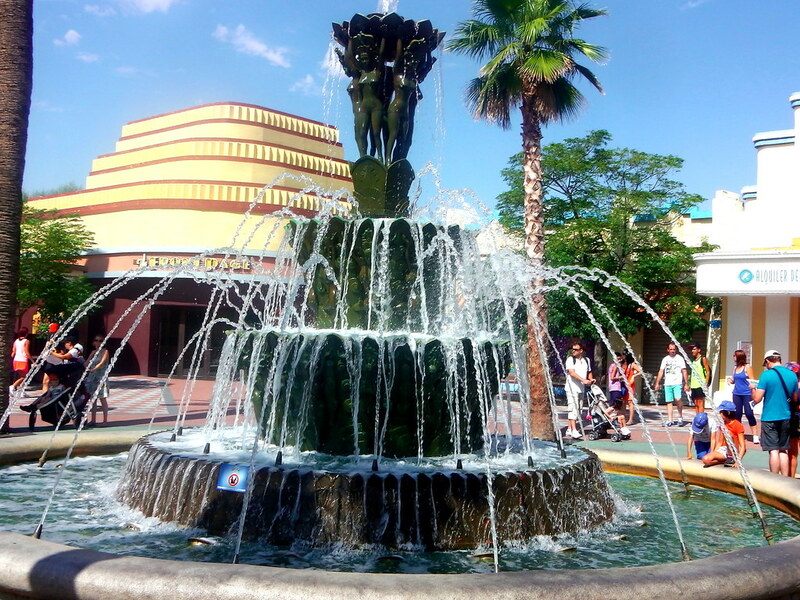 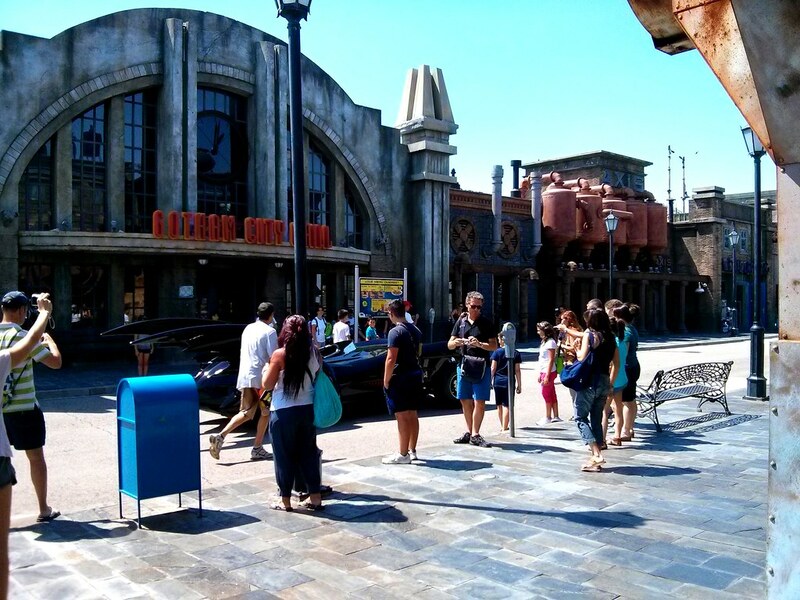 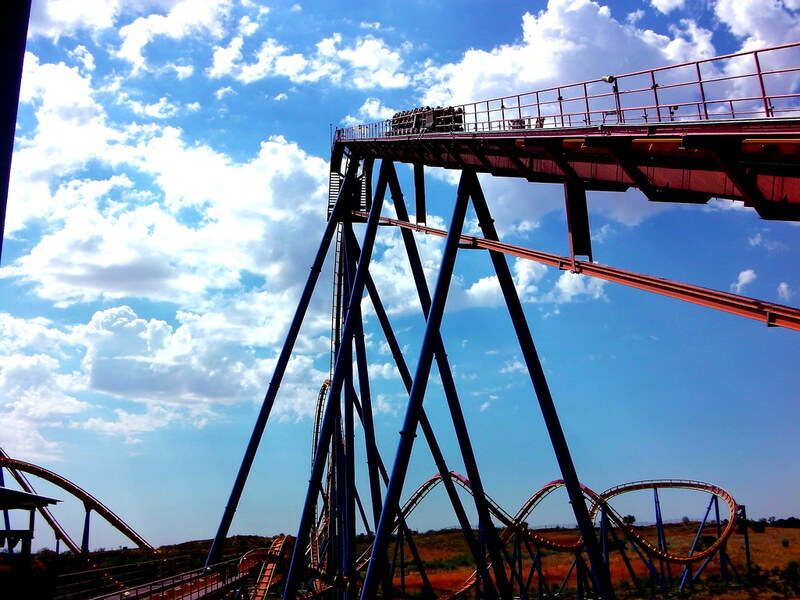 Parque Warner Madrid is one of the best theme parks in Spain if not Europe. 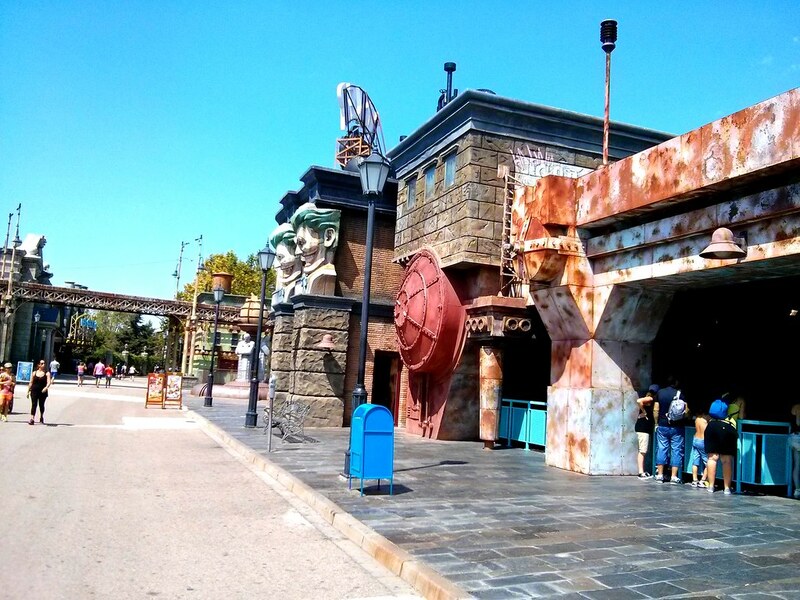 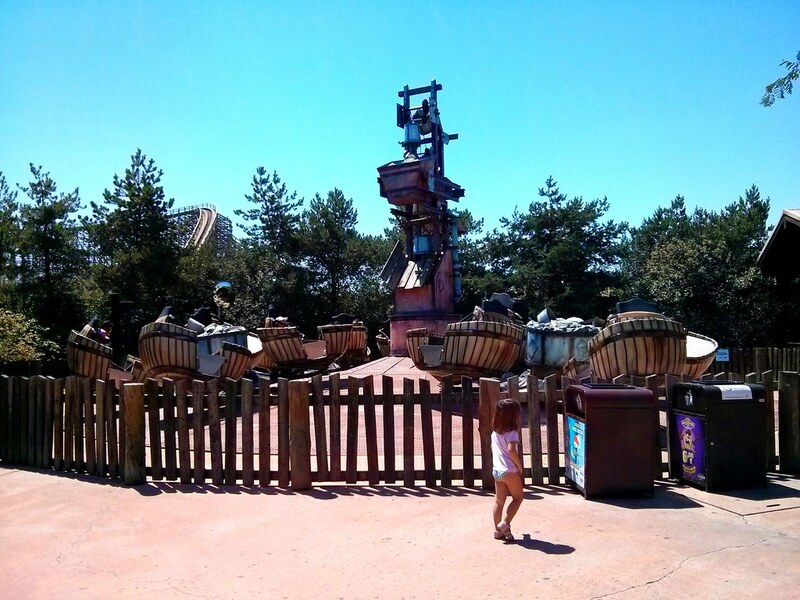 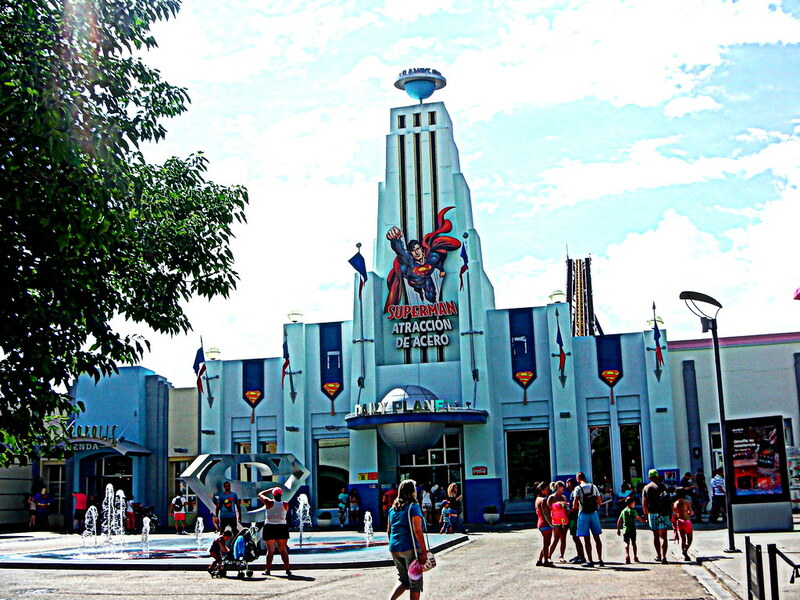 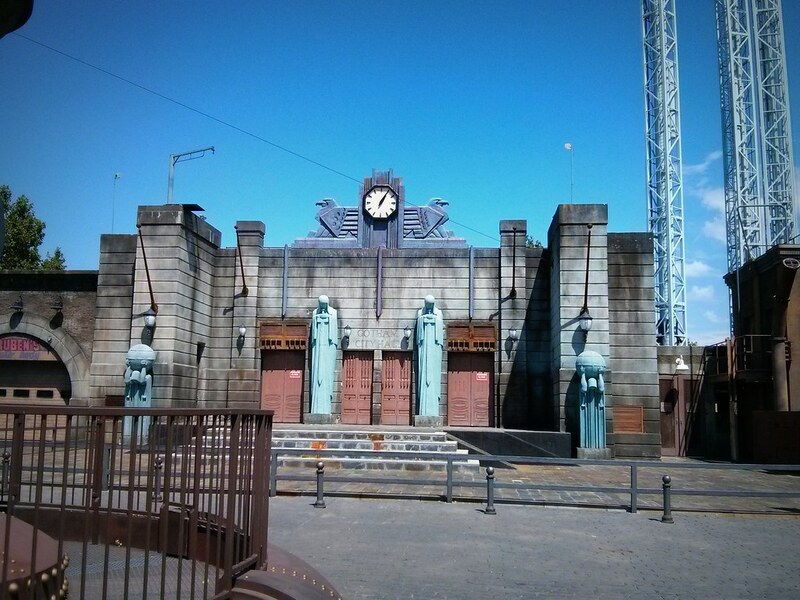 The park has some fantastic themed lands including Cartoon Village, Movie World Studios & Superhero World. 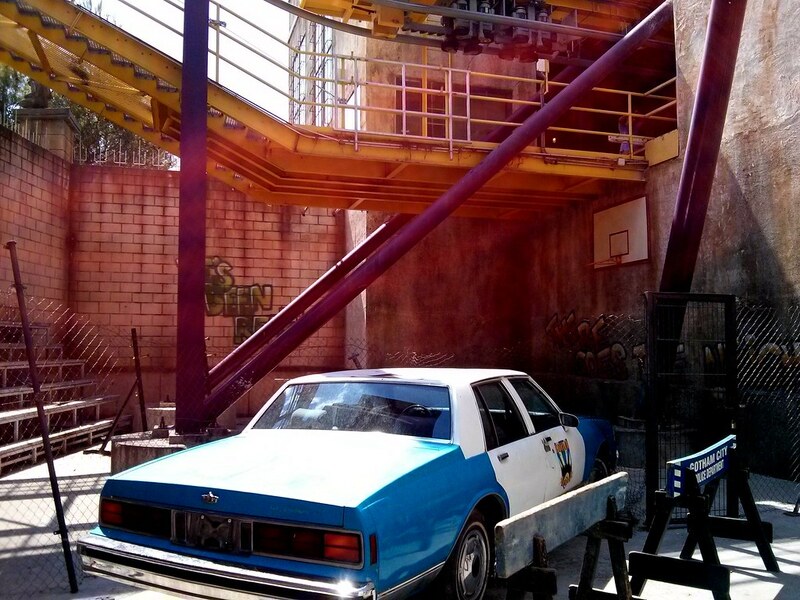 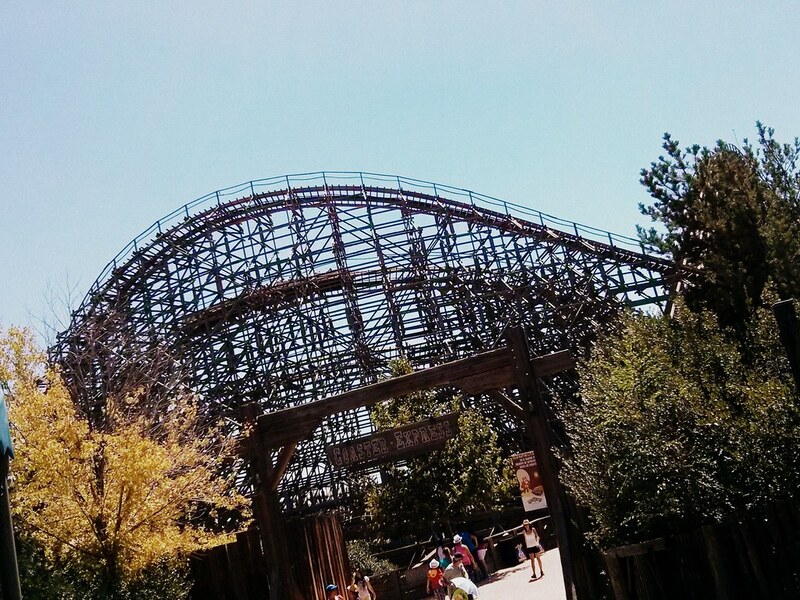 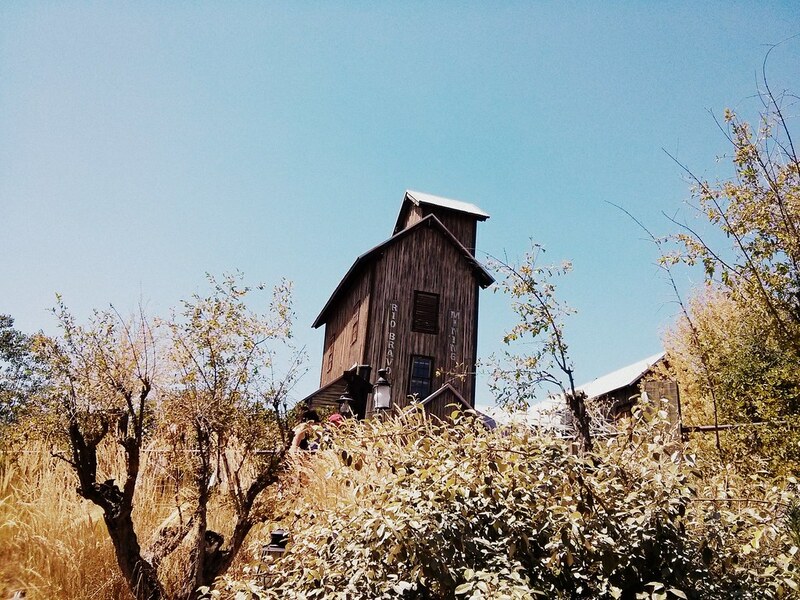 Some incredibly intense roller coasters reside at Parque Warner. 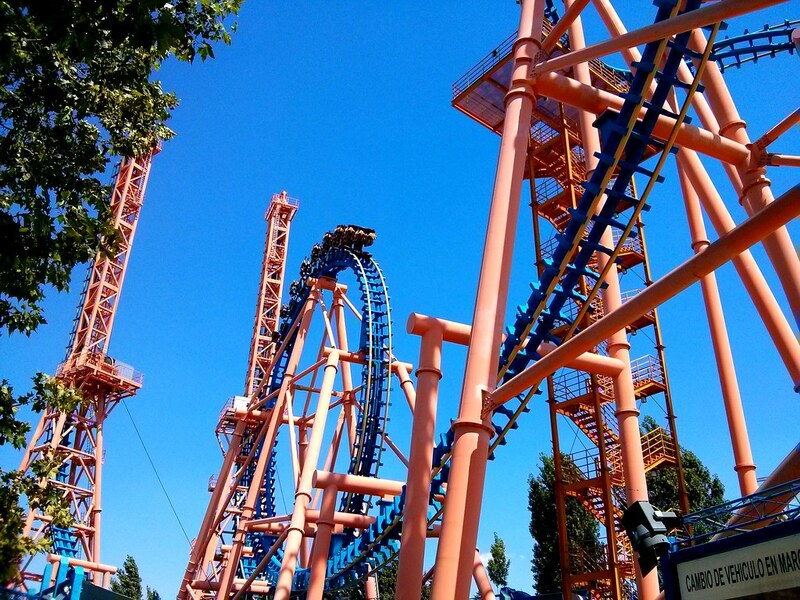 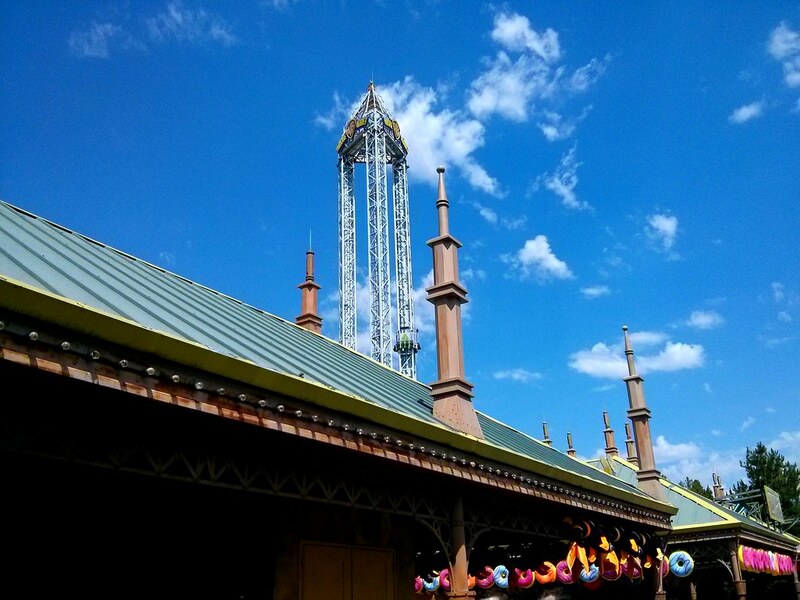 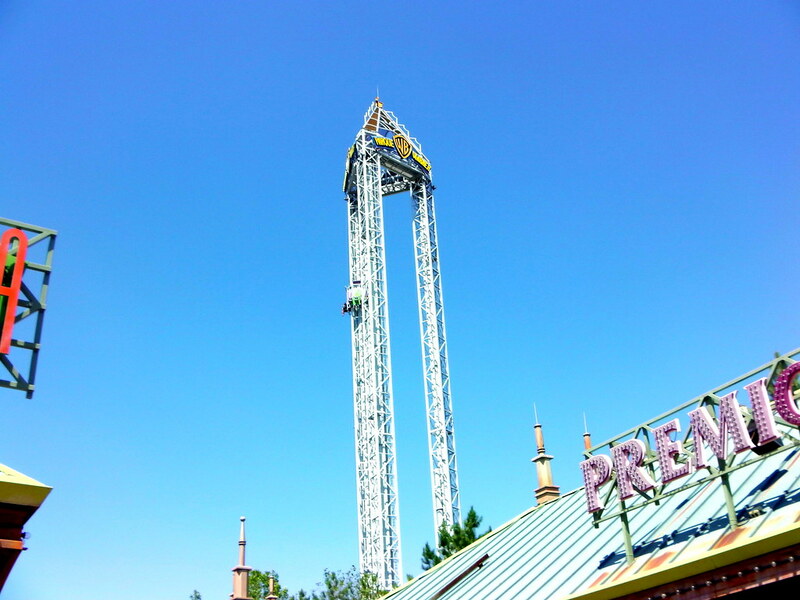 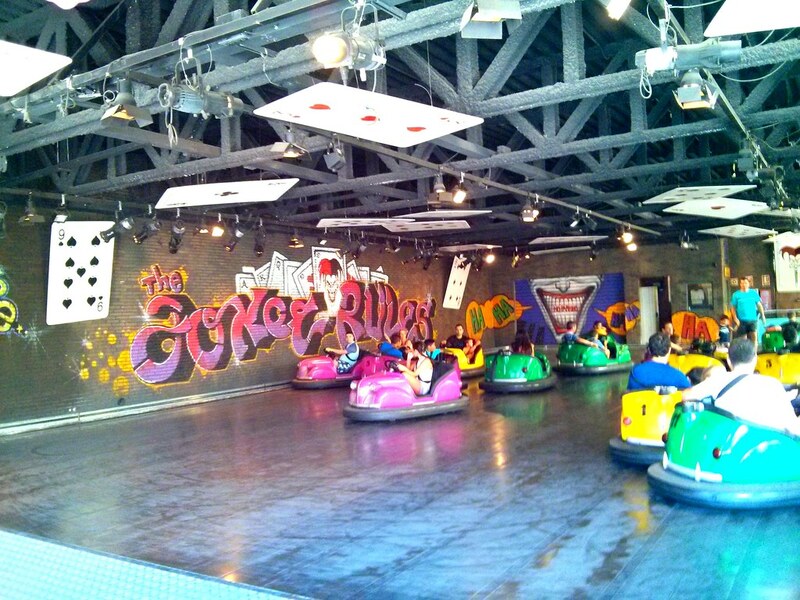 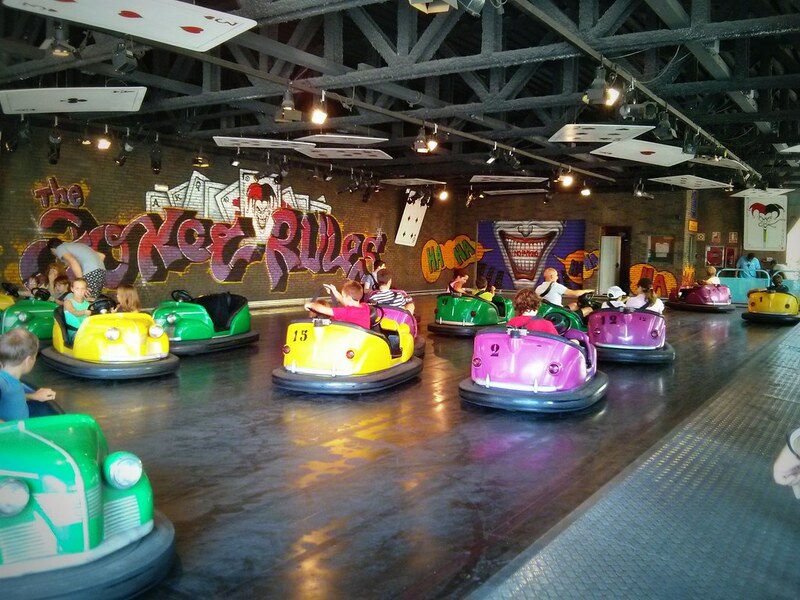 A few of these include the incredible suspended roller coaster Batman: La Fuga, the sensational Superman: Ride of Steel and the fast paced Stuntfall roller coaster. 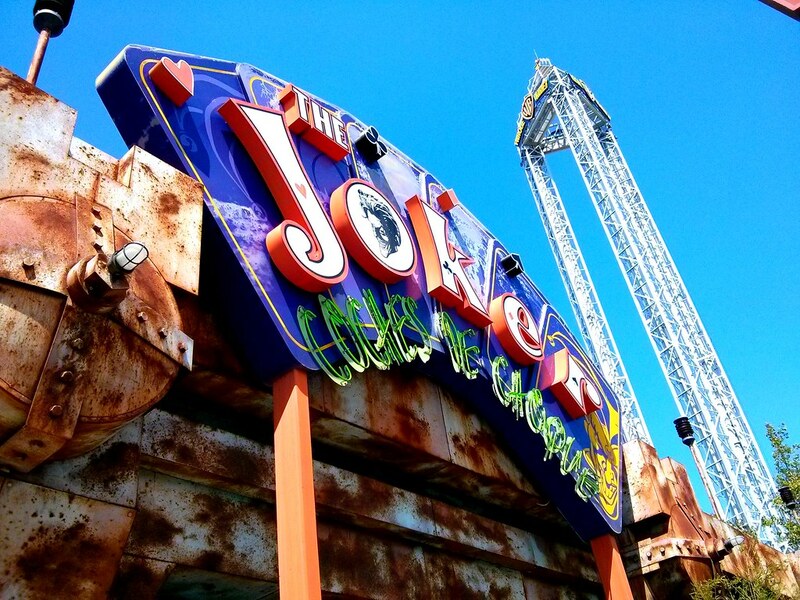 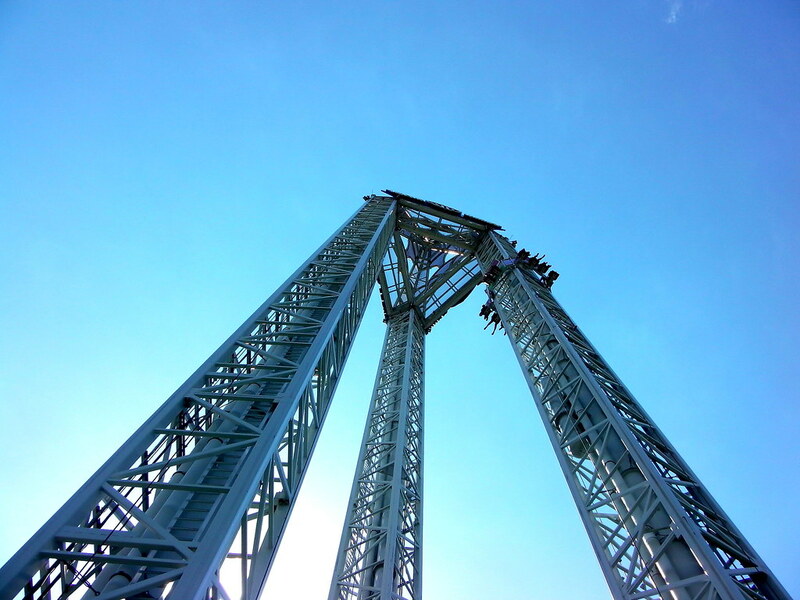 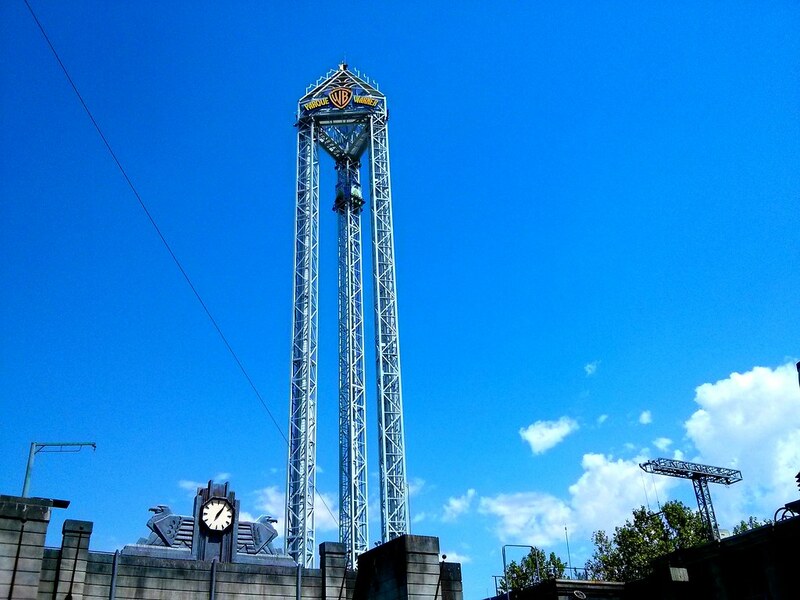 Other thrilling rides that should not be missed include the amazing triple drop tower, Revenge of Enigma and the superb dark rides such as Hotel Embrujado. 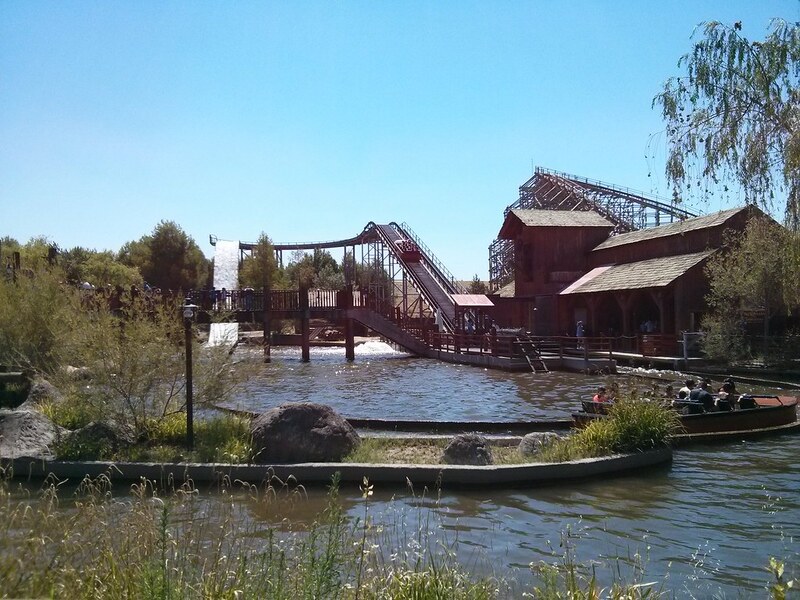 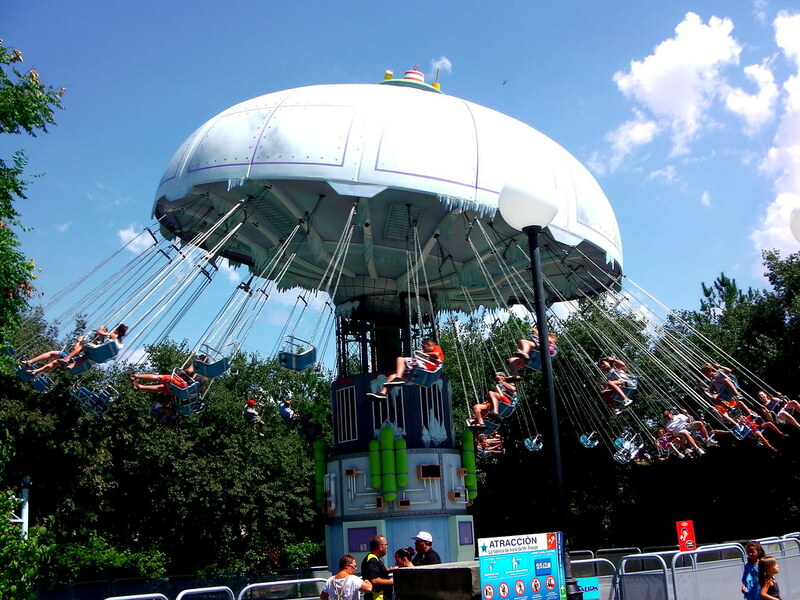 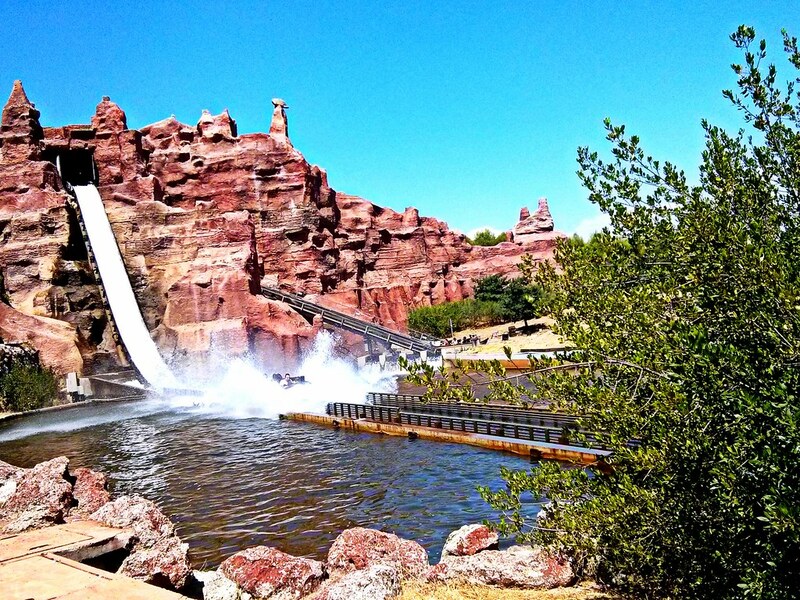 Another fantastic reason to visit this park is the incredible water rides. 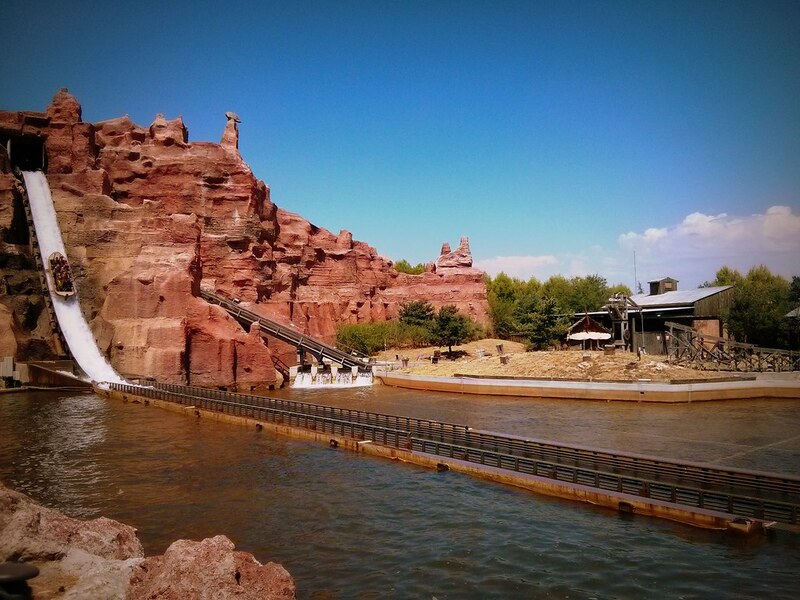 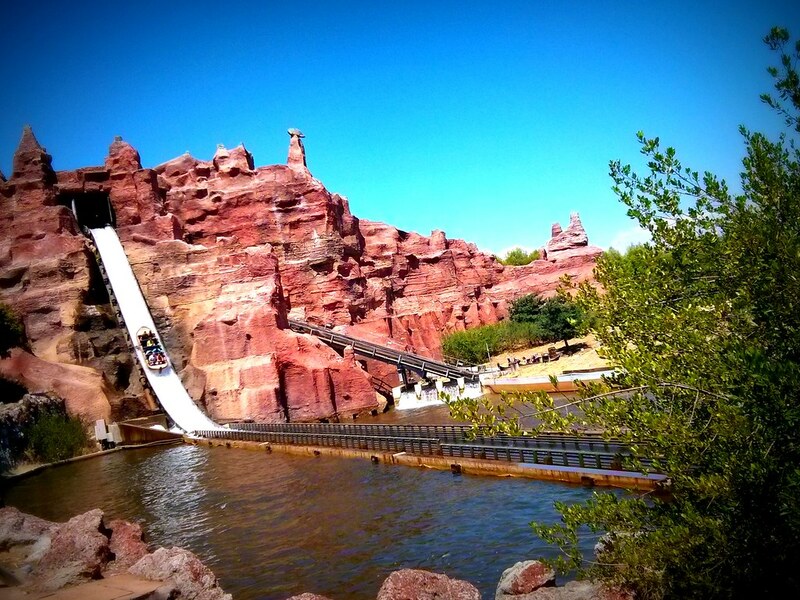 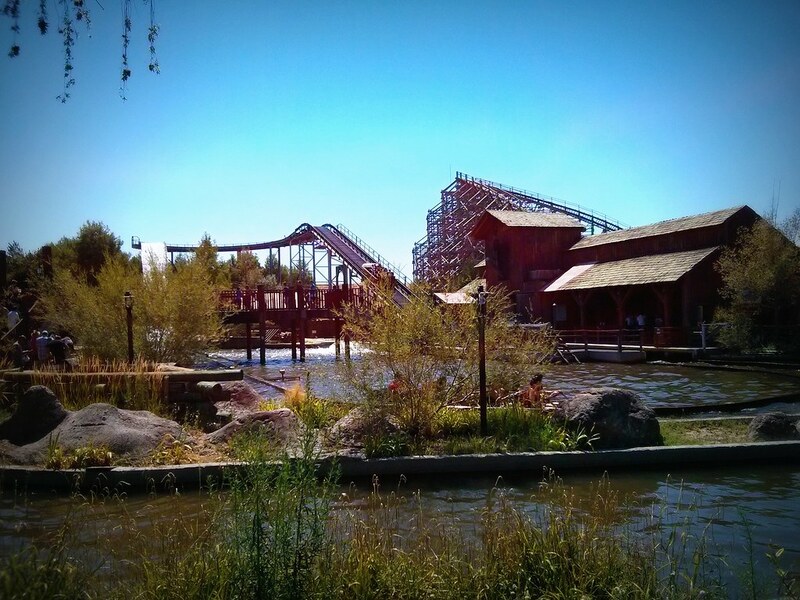 ACME Rapids & Rio Bravo are 2 incredible attractions that would rival parks in America. 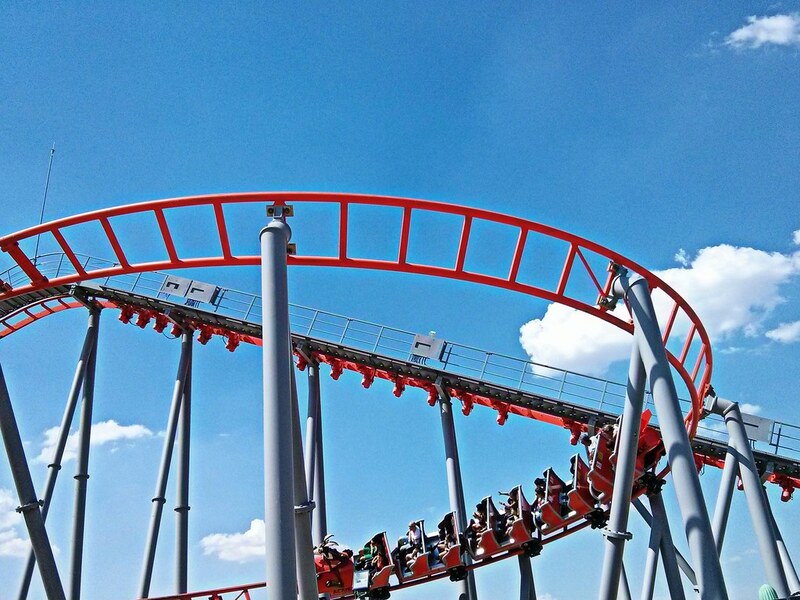 All in all, its a fantastic theme park to visit for the day, with some thrilling roller coasters, plenty of family attractions and unique thrilling experiences!